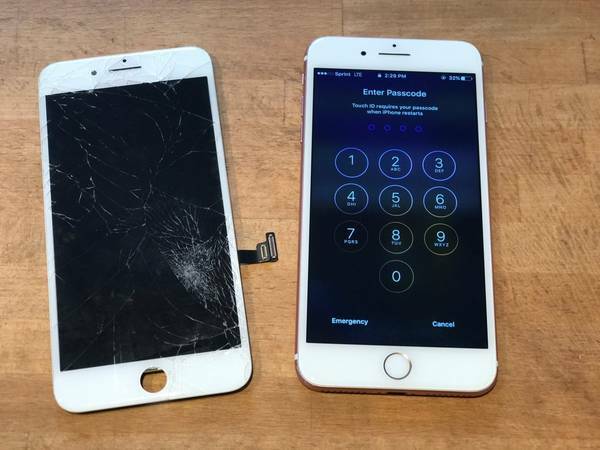 We specialize in iPhone screens repair from iPhone 5 series up to newest model iphone 8plus . iPad 2,3,4. iPad Air 1 and Air 2, and iPad Pro IPad mini 1,2,3 and mini 4. We also repair Galaxy s3,s4,s5,s6,S6 Edge, S7, S7 Edge, S8 and S8 plus. 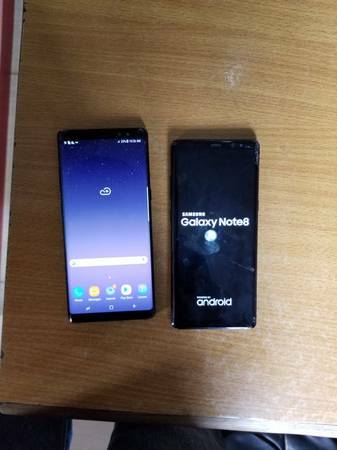 Note2, note 3,note 4 and Note 5 And Note 8.We have all parts in stock to offer you with same day of services. Offer board level repair for Iphone 5 series, Iphone 6, 6s, Iphone 6+ and 6s+, iPhone 7,7plus, iPhone 8 and 8plus. 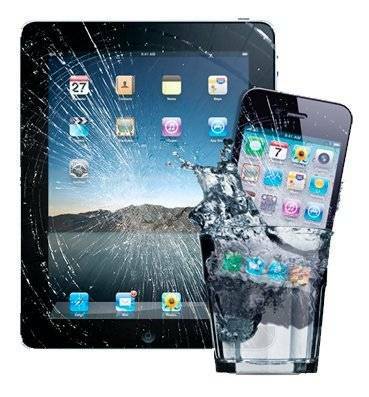 If you have any problem such as water damaged, No Power, No Touch, No Wifi, No Audio, Dim Screen....So call now 916-741-0972.